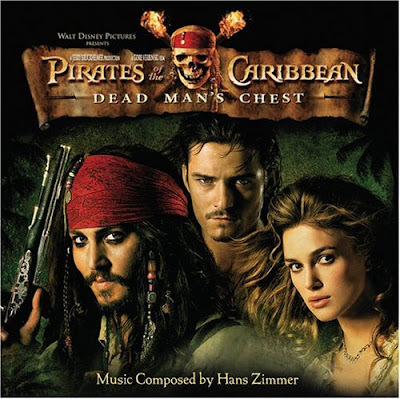 Tuesday Tune - Theme song from Pirates of the Caribbean. 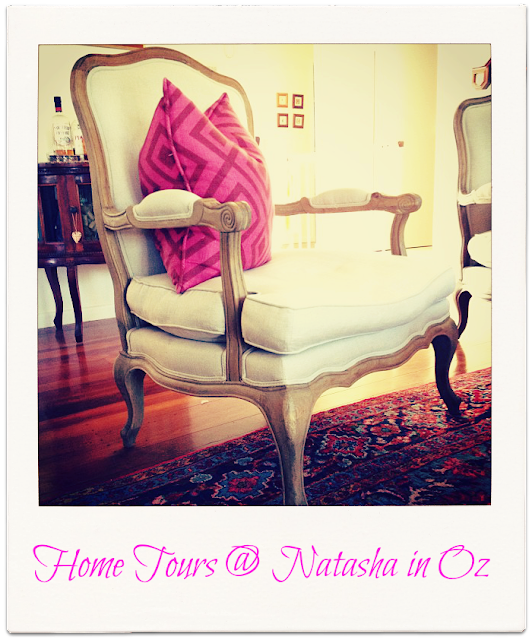 G'Day lovely friends and welcome friends to NatashaInOz.com, my little bloggy home Down Under. 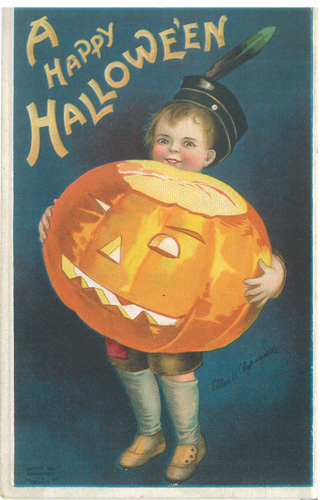 Today's #TuesdayTune has a bit of a Halloween flavour to it, since today is Halloween! 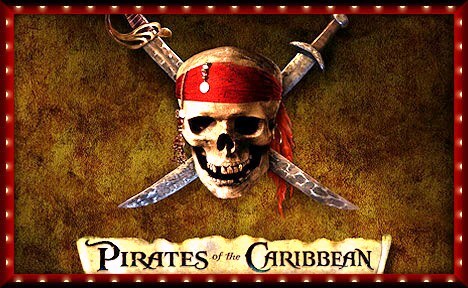 I am sure that many of us have seen the Johnny Depp movie Pirates of the Caribbean and as much as I liked the movie, I really loved the soundtrack even more! Pirates of the Caribbean: Dead Man's Chest is the soundtrack for the Disney movie of the same title, Pirates of the Caribbean: Dead Man's Chest. The score was composed by Hans Zimmer. His works are notable for integrating electronic music sounds with traditional orchestral arrangements. He has won four Grammy Awards, two Golden Globes, a Classical BRIT Award, and an Academy Award. Zimmer also has been ranked Number 72 on the list of the "Top 100 living geniuses", published by The Daily Telegraph. I hope you enjoy the Pirates of the Caribbean Theme Song! If you have ever posted a song on your blog I would love it if you could link up with me today! I love listening to all kinds of music and I absolutely love listening to the music that my blogging friends from all over the world share each Tuesday. 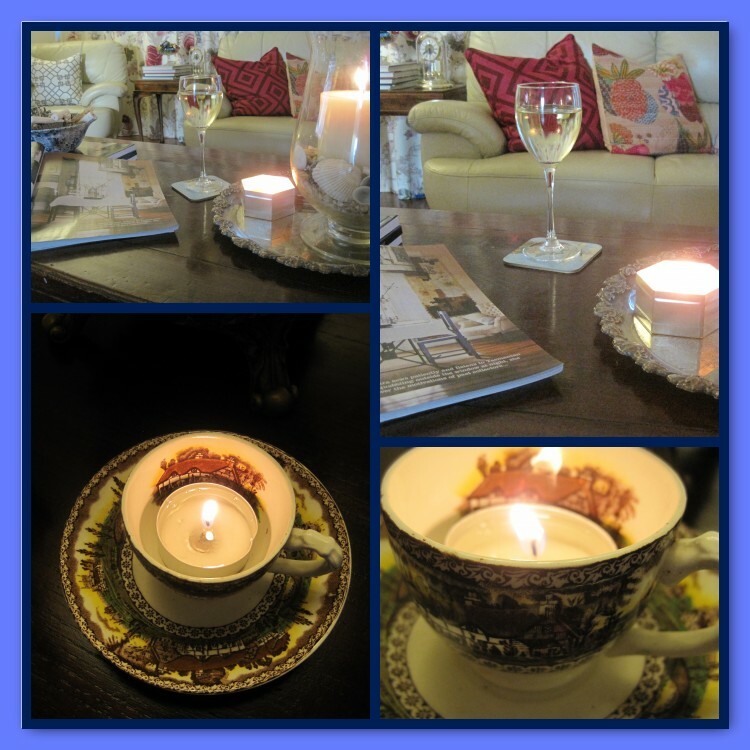 Just copy and paste the URL of the blog post, link up and join in the fun! Thanks for joining and please be sure to come back later to visit the bloggers who have linked up. I hope your day is wonderful and the first week of November is fabulous! Even though the days are getting warmer Down Under I have been so inspired by the Autumn baking that is happening all over blogland that I decided to bake some pumpkin muffins! I found this easy recipe on the Martha Stewart website and they are absolutely delicious! My son Big Al who does not really like pumpkin ate several of them and raved about how "Yummy" they were! The recipe makes 12 HUGE muffins or 24 smaller ones. 2 cups pumpkin puree (I found a place that sells American goodies and I bought a can of Libby's Pumpkin! These muffins are so easy to make! Just preheat your oven to 180C/350F degrees. Brush muffin tins (each with oil and set aside. In a medium bowl, whisk flours, baking powder, pumpkin pie spice, and baking soda; set aside. In a large bowl, whisk oil, pumpkin puree, yogurt, eggs, and 1 cup sugar to combine; add 1 cup walnuts and reserved dry ingredients. Mix just until moistened (do not overmix). Divide evenly and spoon batter into muffin tins; sprinkle tops with remaining walnuts and sugar. Bake until a toothpick inserted in the center of a muffin comes out clean, 35 to 40 minutes. Cool 5 minutes in pan. Thanks so much for having me today ladies! Thank you also dear friends, for dropping in and spending time with me today in my little corner of the world Down Under. It has been wonderful to see you. A Home Tour - My Mom Cave or "A Room of One's Own." Welcome friends to Natasha In Oz. I am so thrilled that you have taken time out of your busy day to spend some time with me in my little corner of the world, Down Under! Today I am so excited to be taking you on a little Home Tour! My 'Mom Cave' is really our sitting room area. It is a room that is shared by everyone in the family so perhaps it is officially not a room of my own but it is the place where I relax, read, converse, decorate over and over again and just love being in. Welcome to My Mom Cave! "...a woman must have money and a room of her own... "
We watch TV in here at night too. I don't often get to choose what to watch but this is one of my favourite shows to watch in my Mom Cave! I often sit here by myself during the day with a cuppa and a magazine. I am often re-decorating this room. 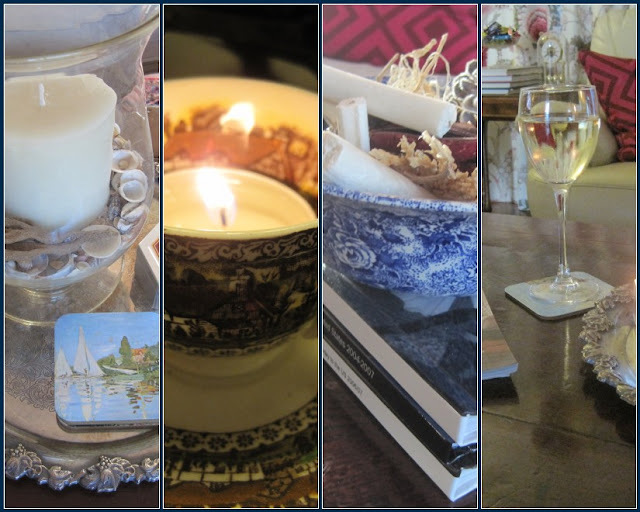 I love creating little tablescapes and vignettes in my Mom Cave. And here it is all decorated for Christmas! I love my Mom Cave! 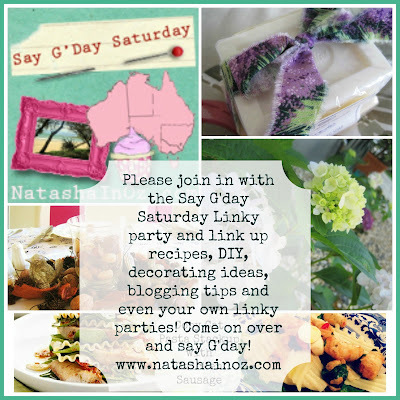 If you have shared any decorating ideas on your blog recently why not share them at tomorrow's Say G'day Saturday Linky Party! see the top 5 posts from last week's link up. Before I go I just want to thank all the lovely bloggers who host their linky parties each week! You will find the list of all the fun places I link up each week here. #TuesdayTune ~ Bebel Gilberto....a Re-Post! Tuesday Tune ~ The Health Benefits of Dancing. I won a give away and 5 Minutes with....Julie! #TuesdayTune ~ Carly Simon and New York! 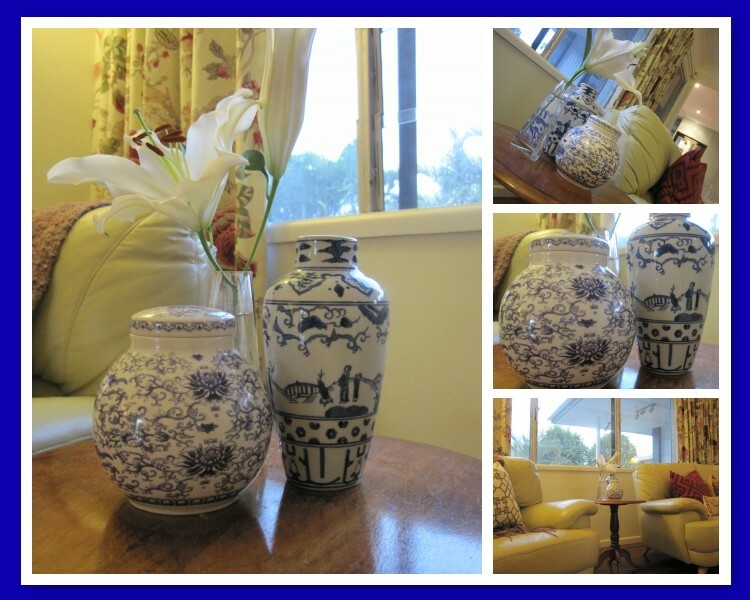 Give Away Winners and Vignettes!